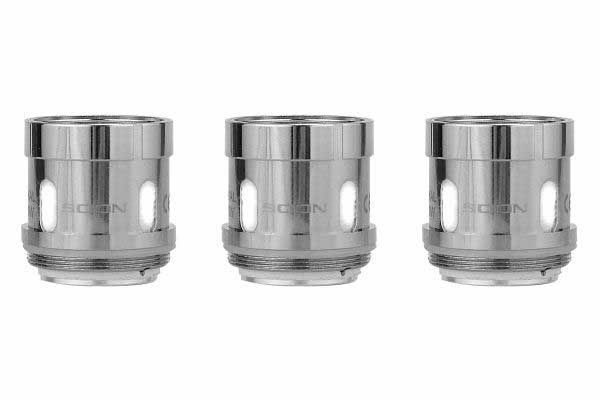 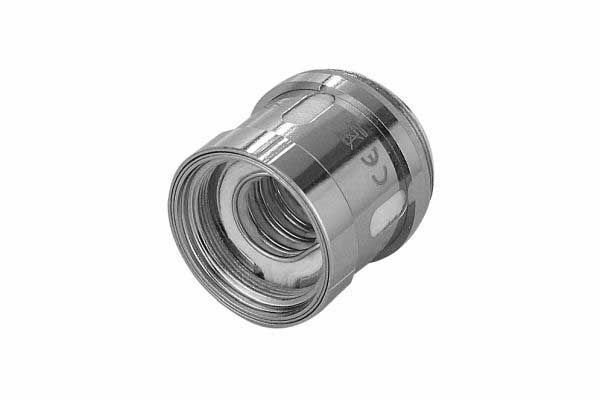 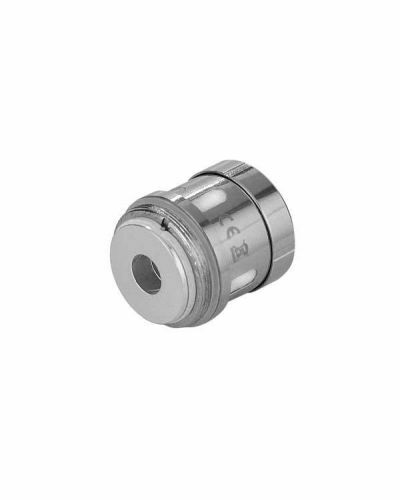 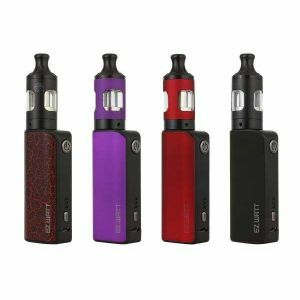 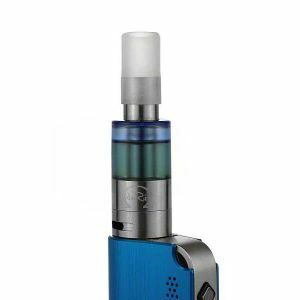 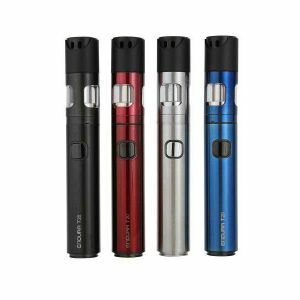 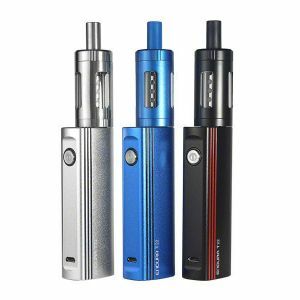 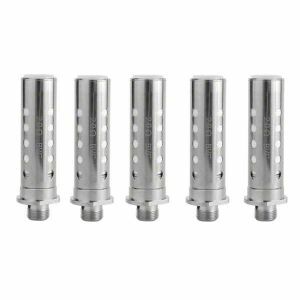 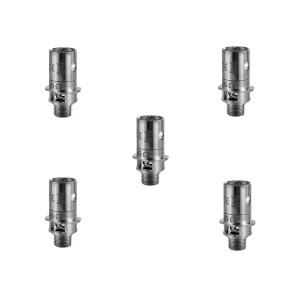 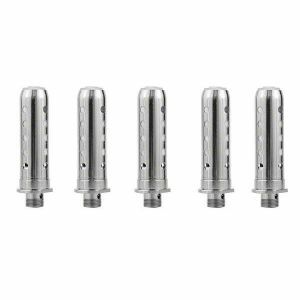 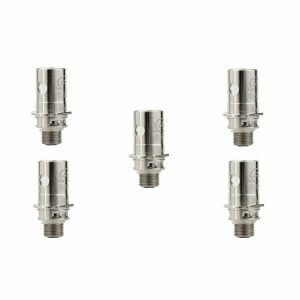 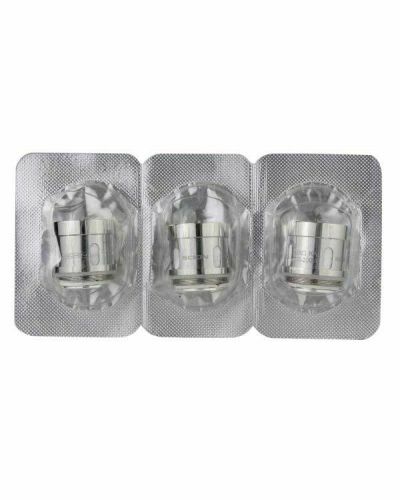 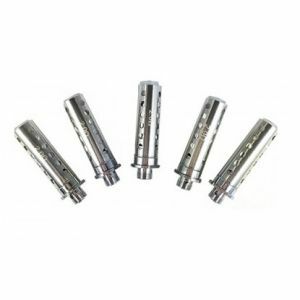 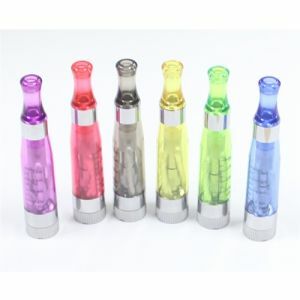 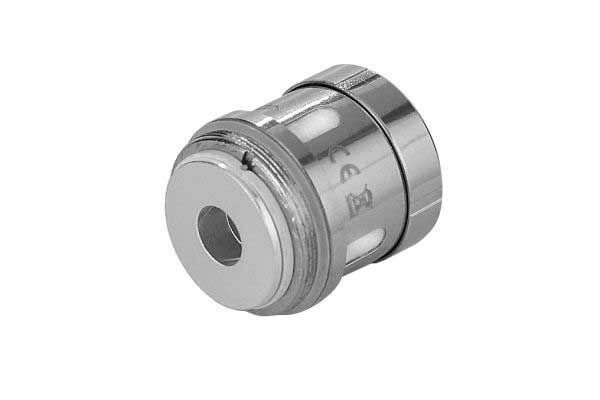 Innokin Scion Replacement Coil - 3 Pack has been added to your cart! 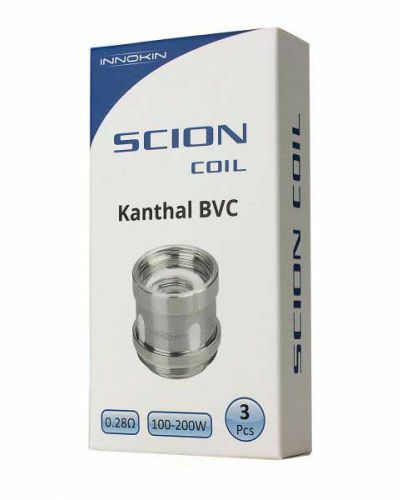 These Innokin Scion Replacement Coils are far superior in terms of power compared to previous Innokin Coils! 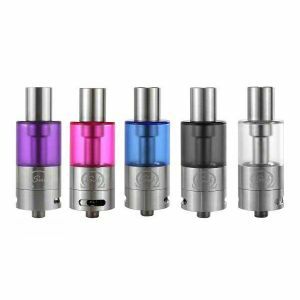 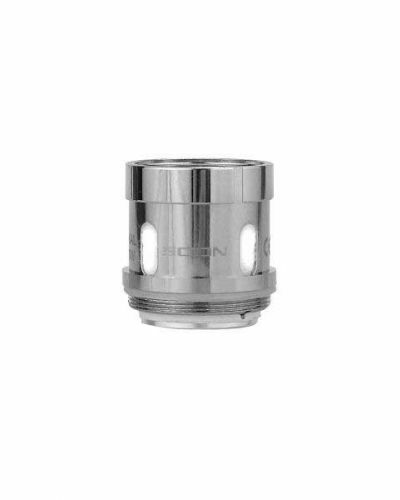 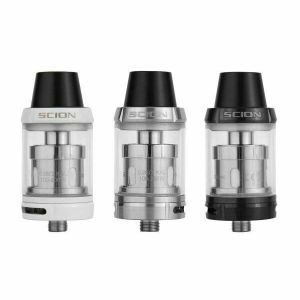 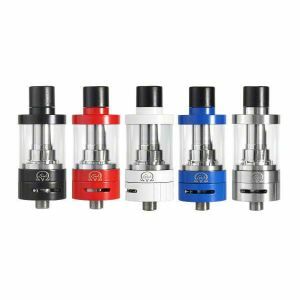 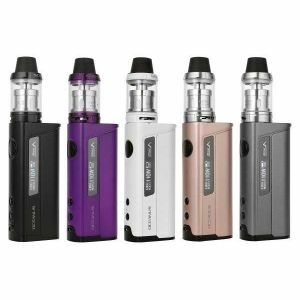 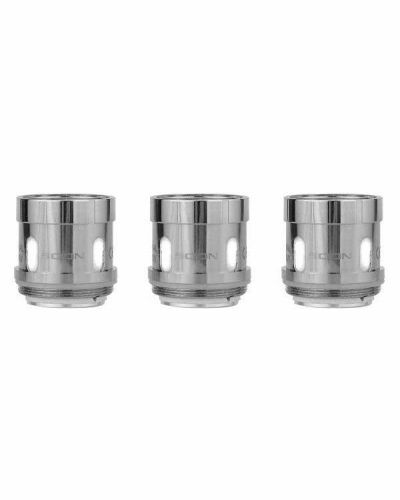 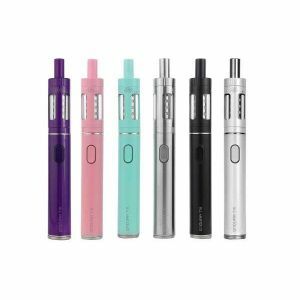 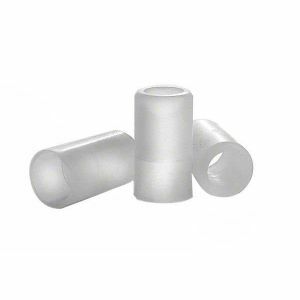 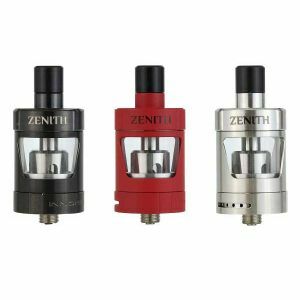 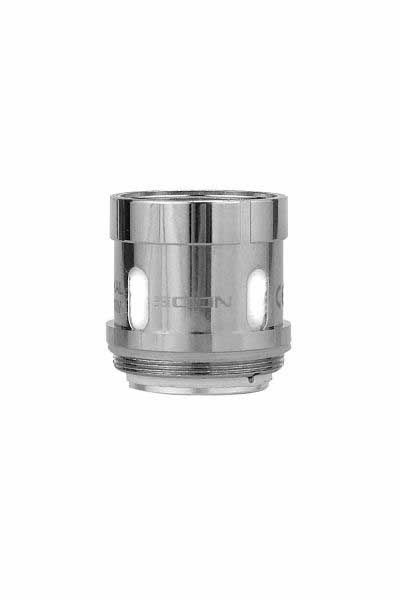 Replacement Coils for your Innokin Scion Tank! 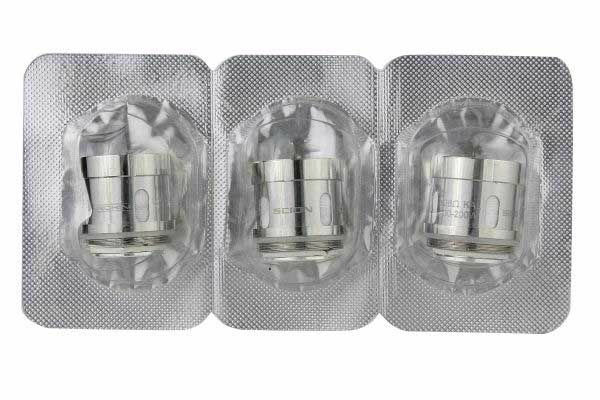 Ensure flavor is pristine and keep your clouds dense with brand new replacement coils! 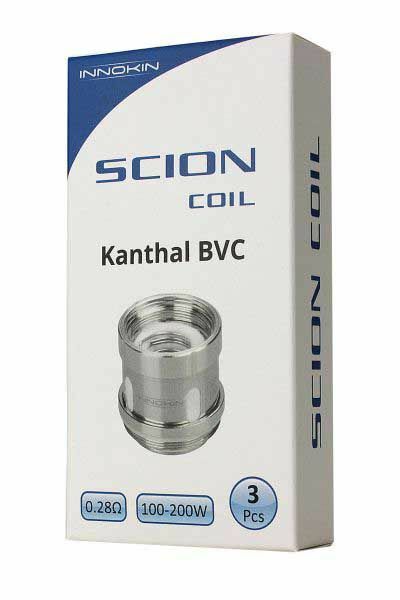 These coils are rated anywhere from 70 watts to as high as 200 watts which is more than enough for all vapers!